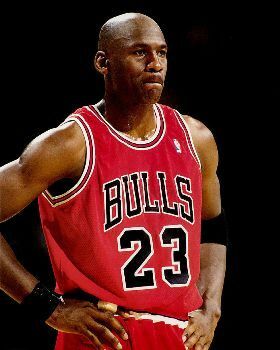 Below are more quotes by Michael Jordan. Haters gonna hate, winners gonna win. Let the haters motivate. 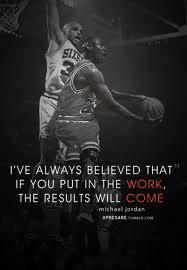 Ive always believed if you put the work in the results will come out! Being a sports-crazy kid I always looked up to sports figures. At first it was Ken Griffey Jr., then Michael Jordan, then once I started running it changed to people like Jim Ryun and Eric Liddell. I wanted to know all about these guys and what it was that made them special at what they did. Now that I have a bit of notoriety I feel obligated to the fan to share all parts of me. I feel like it would be robbing those who are interested in my running to not share what it is that makes me tick and about the journey I am on. I realize that everyone might not agree with everything I believe in, and thats alright. I think we all need to extend the grace to one another to allow people to be who they are and say what makes them who they are.